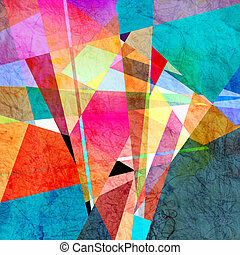 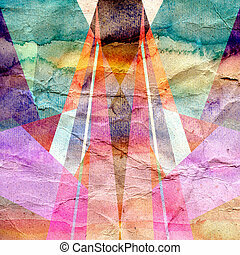 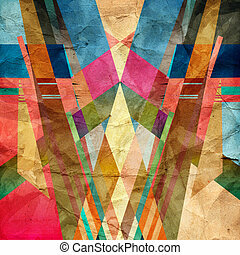 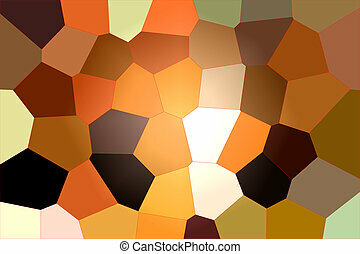 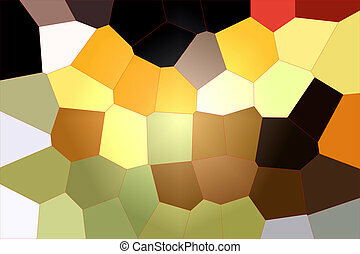 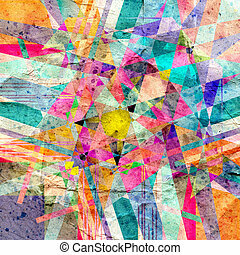 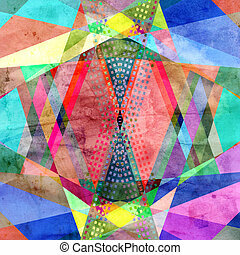 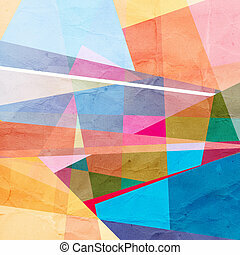 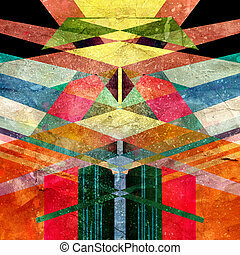 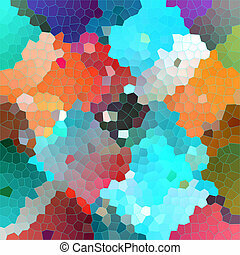 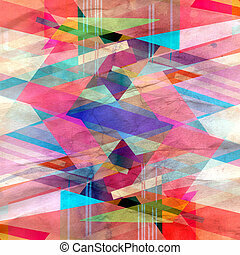 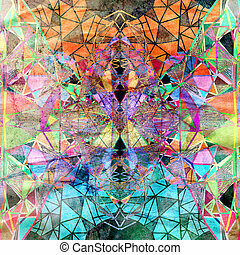 Graphic a abstract background with geometric elements. 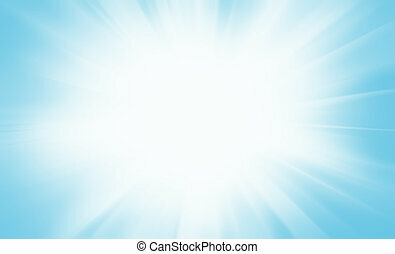 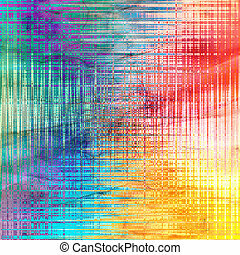 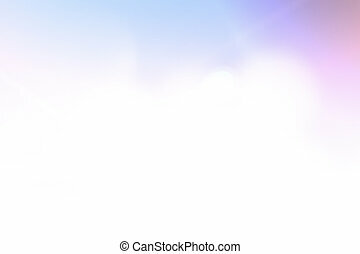 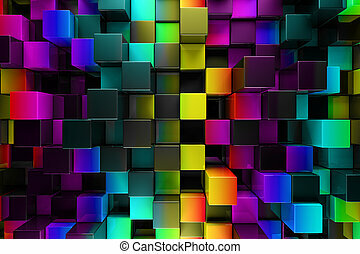 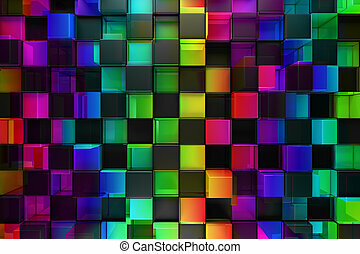 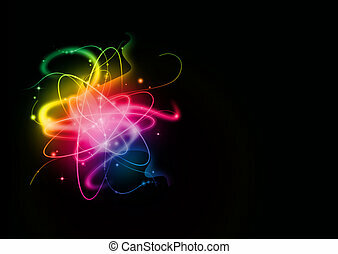 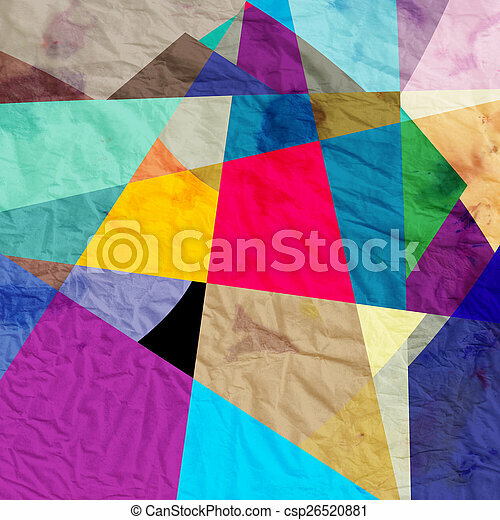 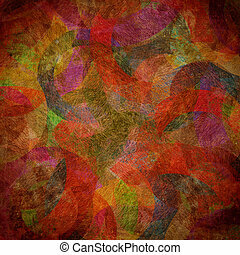 Abstract background with vibrant colors. 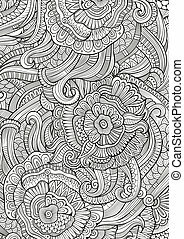 Abstract sketchy decorative doodles hand drawn ethnic pattern. 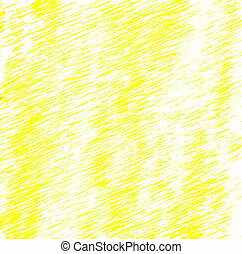 Contour detailed, with lots of lines background. 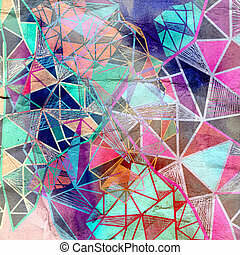 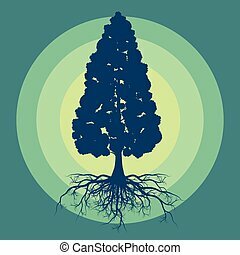 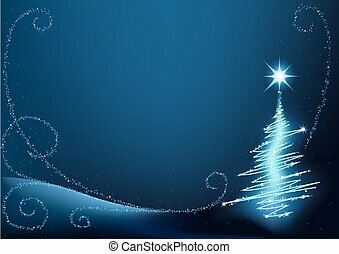 Raster coloring illustration. 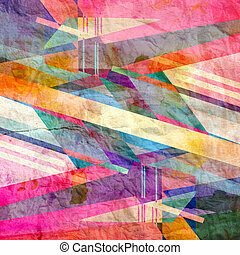 Line art backdrop with nature, floral elements. 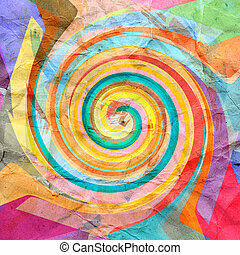 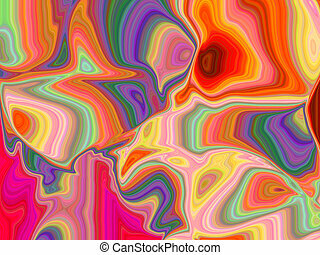 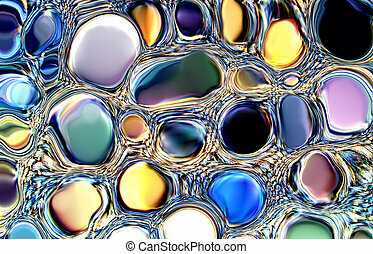 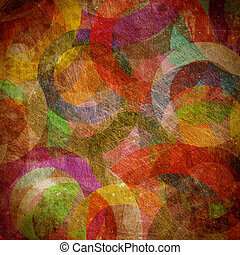 graphic multicolored interesting abstract background .